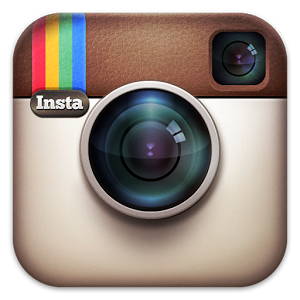 Instagram is a social network focused on photo and video sharing. Similar to Facebook and Twitter, you have a scrolling feed of posts from your friends, businesses and people you follow. 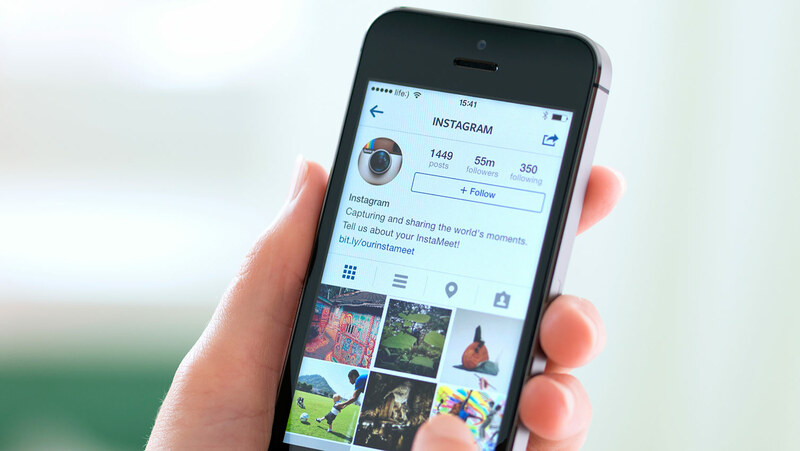 On Instagram you can post photos and videos of your listings, clients, local information, or personal experiences that are appropriate for the public to view. You can also build relationships with current or potential customers and businesses or people in the industry. Instagram- This app allows you to post and view photos and videos. Edit photos and videos for free with custom-designed filters and advanced creative tools. Instantly share photos and videos on Facebook, Tumblr, Twitter and other social networks. Great app for personal and business. Send private photo and video messages directly to friends. This entry was posted in Marketing Tips and tagged app, blog, Marketing, technology by remaxalliancevb. Bookmark the permalink.